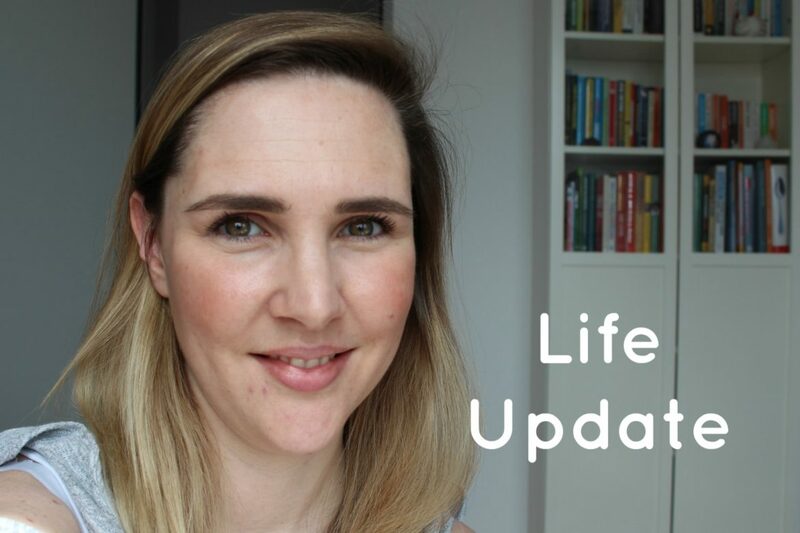 Life Update – Where have I been (on YouTube)? VERY long time no see. At least on YouTube. Now that we have finally moved (bigger place, more space including a dedicated office room) I can finally get the camera and lights out again and leave them where they are. Makes filming so much easier when you don’t have to worry about the toddler trashing everything. Before I dive back into the swing of things (aka regular uploads) I though it is time to explain to the YT community where I have been and what took me so long to come back. But what counts is that I am back and hopefully the regular uploads will continue (hint: I already have some vlogs prepared from our Honeymoon/Babymoon in Florida 2016 (oldies but goodies let me tell you). For now enjoy me babbling on about my life and I hope to see you soon.